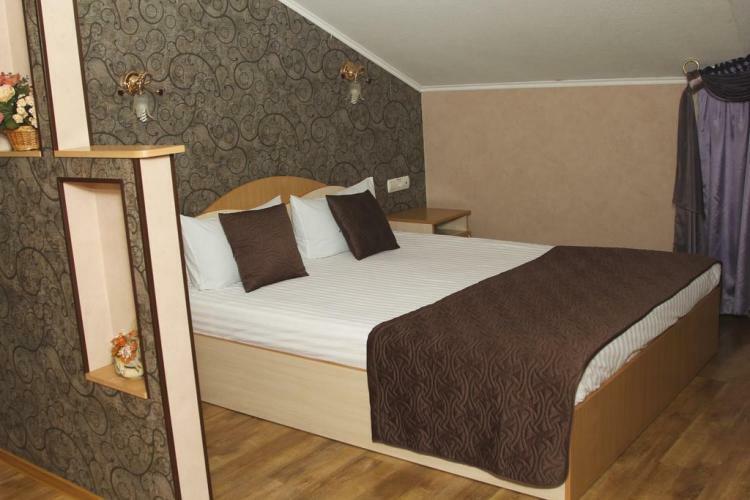 The hotel-restaurant complex "Dacha" is located near the center of Vinnytsia, 1.6 km from the railway station and 2.1 km from the Vinnytsia fountain. The "Half-timbered" style of Bavarian architecture of the XV century, combined with elements of modern high-tech style, creates in the appearance of the building a unique combination of history and technology. Sunny Apartment Nekrasova apartment hosts guests of Vinnytsia. The territory of the hotel include a designated smoking area and parking. 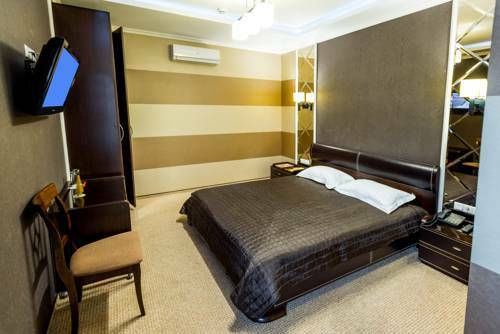 Mini-Hotel DENINA is located near the center of Vinnytsia. Free Wi-Fi and free private parking are available. Family House is an apartment only 1.6 km from National Pirogov's Estate Museum, Church of the Blessed Virgin Mary of Angels and Vinnytsya Tram Monument. It features shuttle service and ironing service as well as a designated smoking area and free parking.